A retrospective on a year of wandering. Looking back through my Instagram account, I realized (with waves of nostalgia crashing like a high Pacific surf) that 2015 was a pretty good year for travel. I had the opportunity to re-explore some places that I’d been before as well as stumbling on some new favorites. Enjoy. And remember, you can always see where I am right now by following @arteriesofamerica on Instagram! The water really is this green. 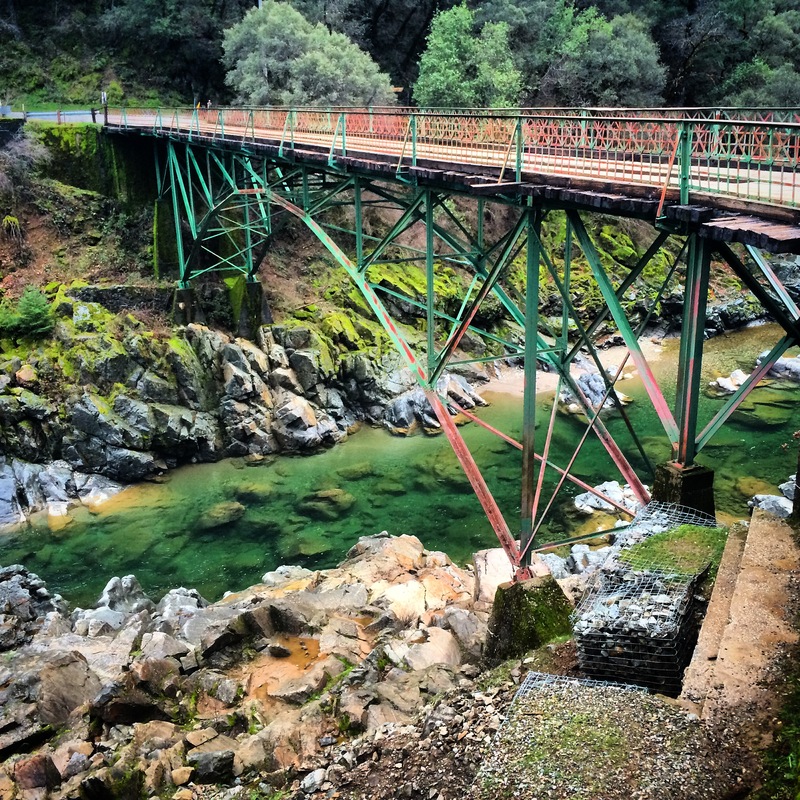 Bridge over the South Yuba River, Nevada City, California The South Yuba River in Nevada City, California is in danger from everything from pollution to, more recently, insanely small snowfalls. I drove through the Sierras in January to find only patches of snow and barren ground. Before the drought, this area would receive between several inches and several feet per day. I had less than twenty-four hours to see San Francisco, mostly at night. 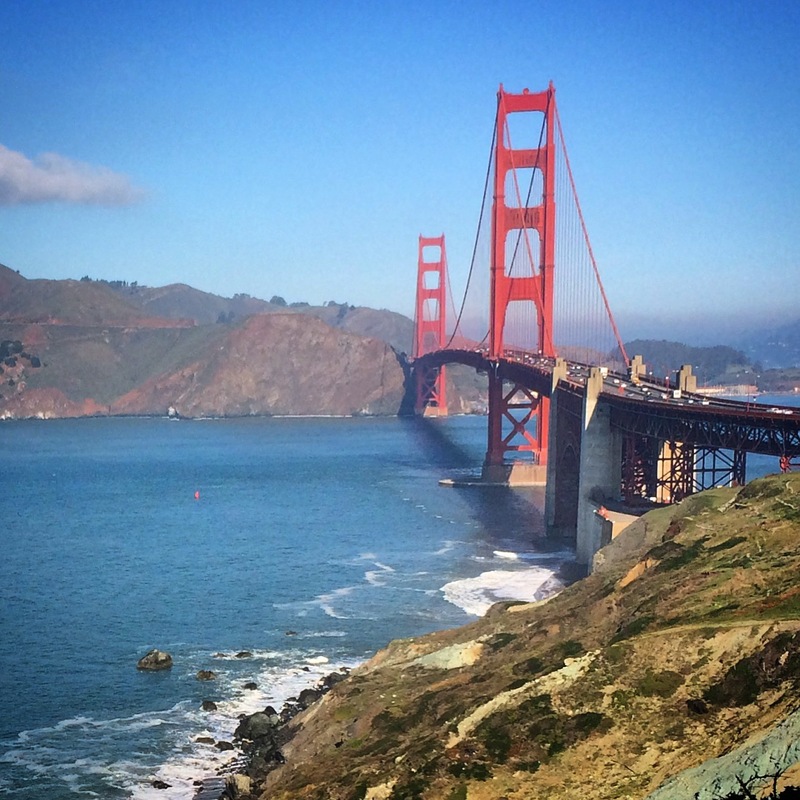 I was lucky to get a glimpse of the Golden Gate on a gorgeous blue-sky morning heading out of town. Looks like I’ll have to wait until next time to see Frisco’s iconic fog roll in. Some roads aren’t meant to be understood. 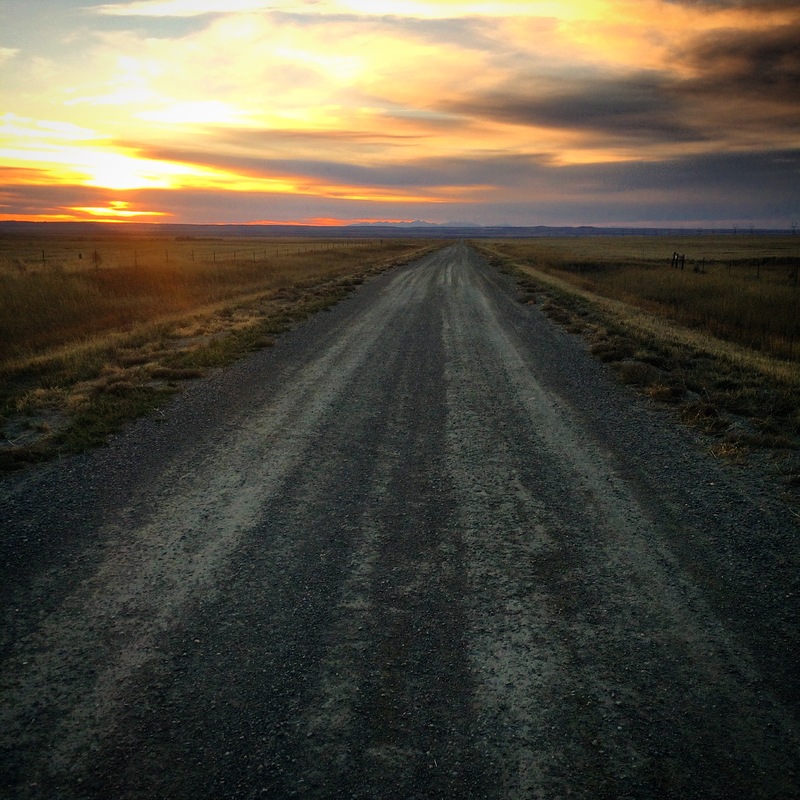 Gravel road outside of Acton, Montana. I spent a lot of time wandering the backroads of eastern Montana meeting ranchers raising cattle much the way their great and great-great grandparents had done before them. I love that ranches like this still exist in Montana. 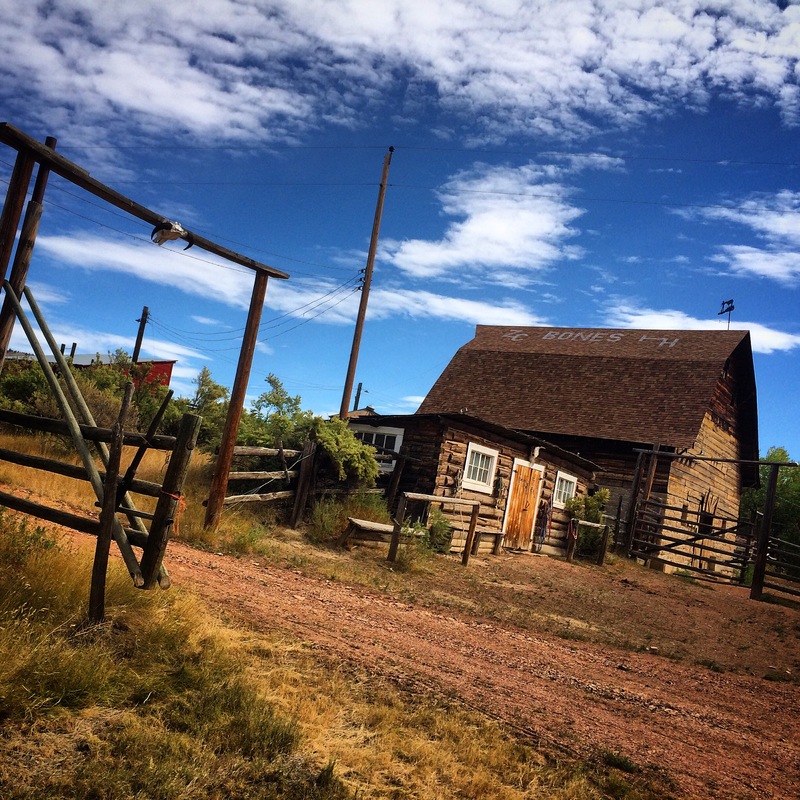 Bones Ranch, Birney, Montana. 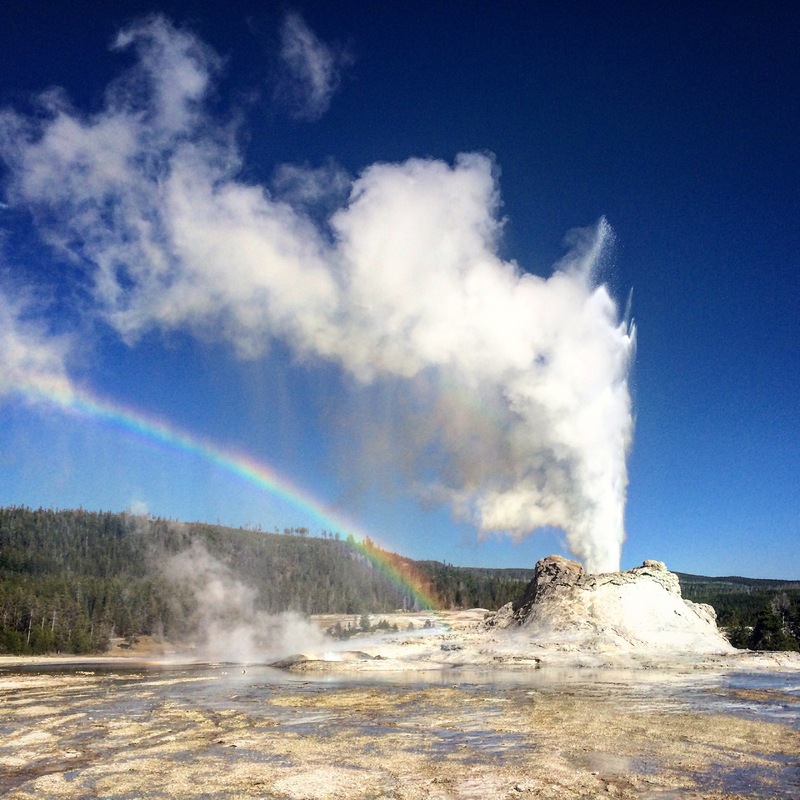 What a pleasure to see Yellowstone National Park’s Castle Geyser erupt! 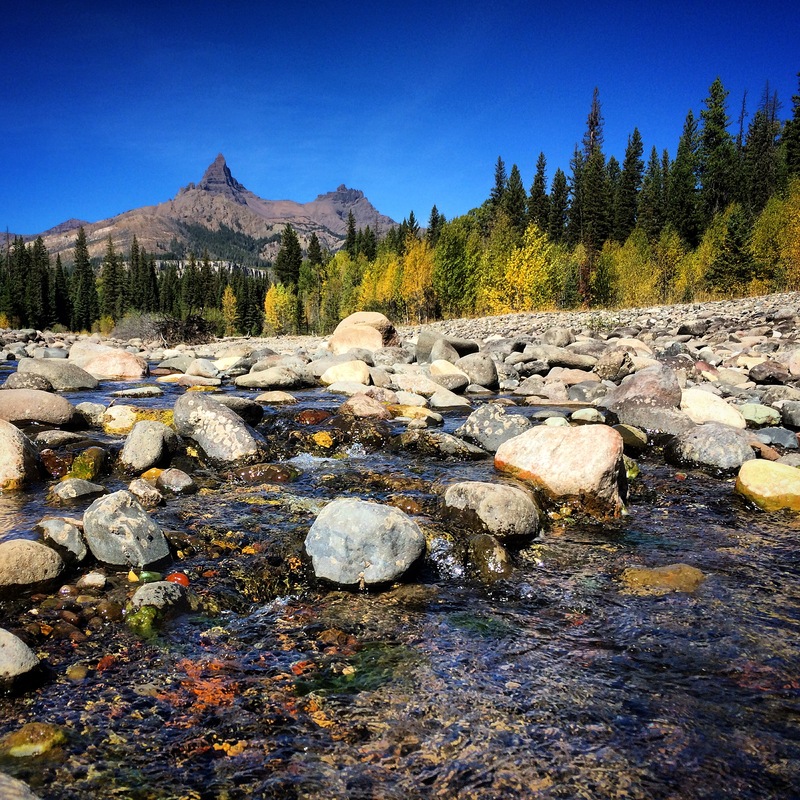 In November, 2002, an earthquake in Alaska altered its eruption frequency to a longer 10-12 hour cycle. If you’re lucky enough to be at Old Faithful’s Upper Geyser Basin when it’s going off, you’ll see something really special. The largest waterfall in the Rocky Mountains, Yellowstone’s Lower Falls is almost twice as tall as Niagara Falls. 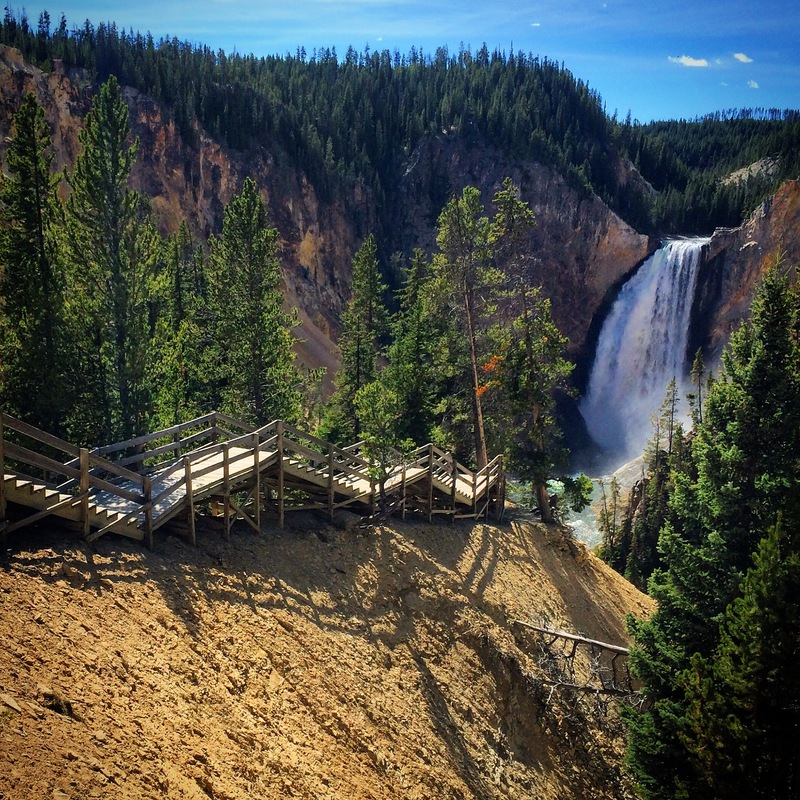 These stairs are the easy way to get down on eye-level with the falls from the rim of Yellowstone’s Grand Canyon. 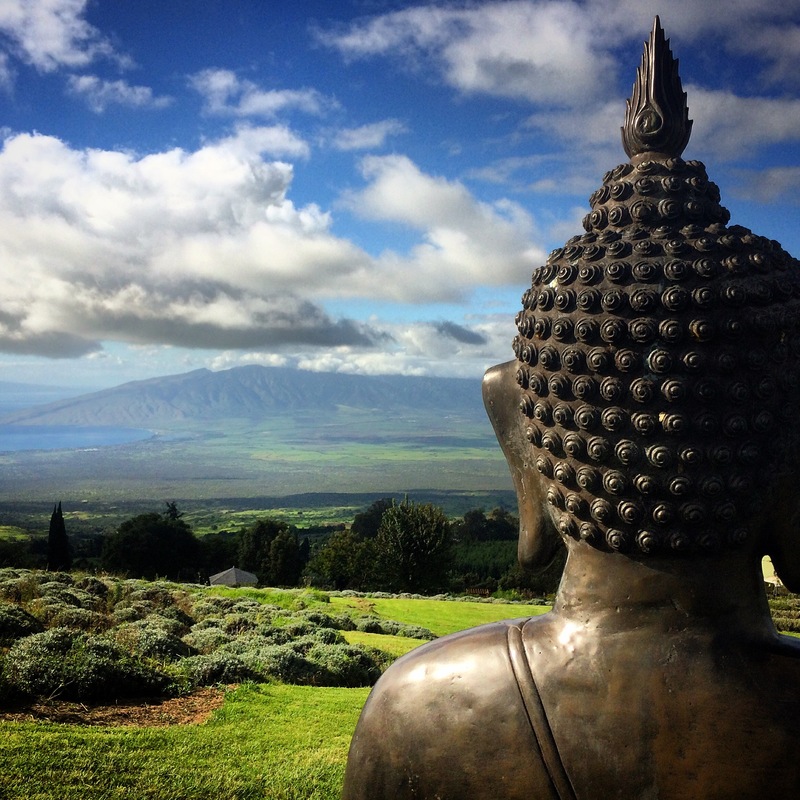 Looking across the valley toward the West Maui Mountains from the Ali’i Kula Lavender Farm is a spiritual experience! Places like the Lavender Farm are what makes up-country Maui so much fun to explore. 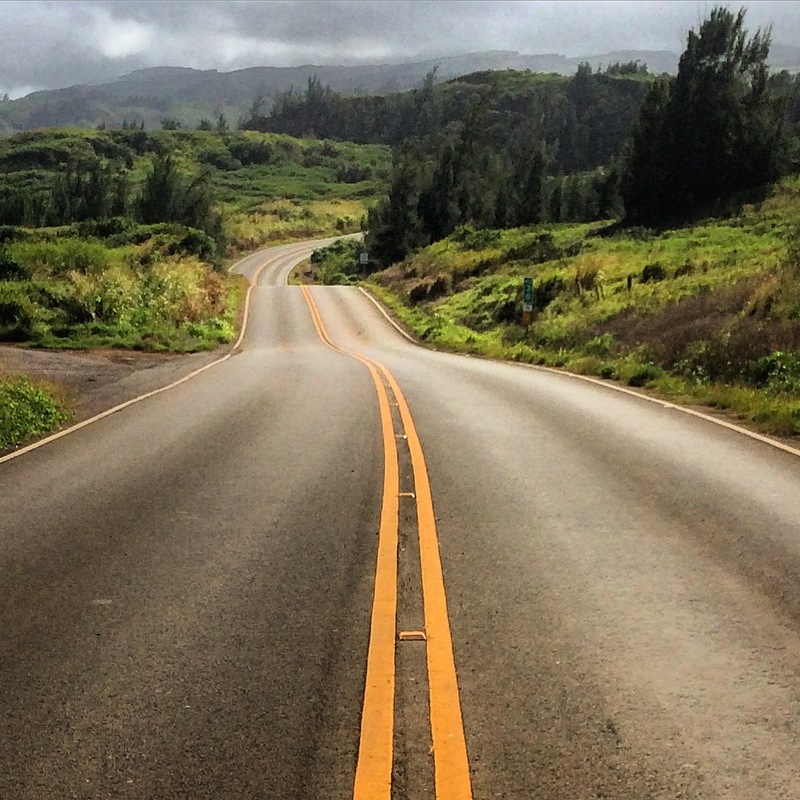 The road to Hana gets all of the attention, but Highway 30 along the northwest corner of Maui is an incredible alternative. Not as many waterfalls, but the ocean views are spectacular, especially on high surf days. 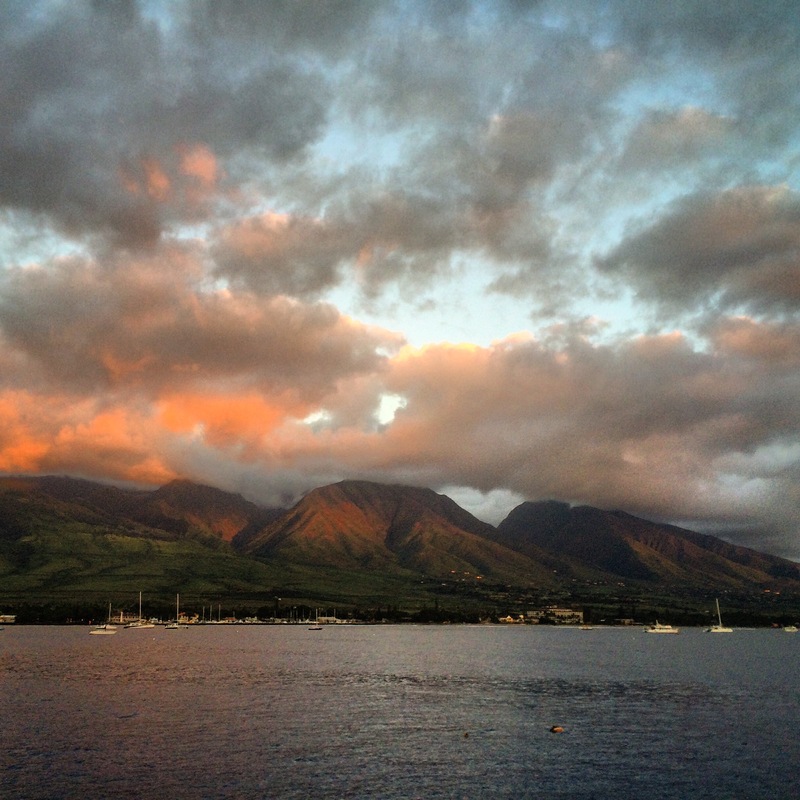 Sunset on the West Maui Mountains. 320,000 years ago this series of pinnacles looked a lot like Haleakala to the east. Since then, they’ve eroded to become a series of spires jutting 5,788 feet high and becoming my favorite feature of Maui. To see more of my images throughout the year (rather than waiting for next year’s photo post) follow me @arteriesofamerica on Instagram or @arteriesofamer on Twitter. I’d love to hear about some of your best memories from the last year, as well as new journeys on the horizon in the comments!